Bill K. "This is a note to thank you for your help in readying my aging 71yr old body for my recent 24hr walking (Rogaining) competition in Australia. The strained calf muscle that you worked on gave me no problem at all. Even more important for me is how much my flexibility and general well-being has improved following the myofascial work you have done on my back and glutes, in particular. This increased flexibility was very evident on our camping trip using hikers tents. For the first time in years I was able to live in the tent and move in and out without any stiffness or pain at all. That made the camping super-enjoyable. 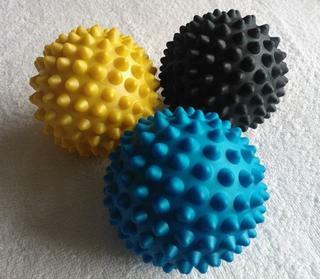 I hope you will continue with maintenance massage and return to specific treatment if any stiffness or injury returns. If you'd like to make a recommendation or comment about our services, please email us or complete the form below - we'd love to hear from you.